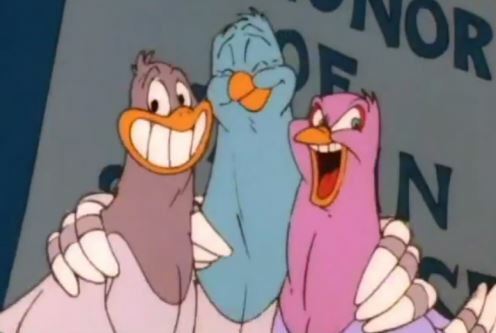 Watching all the movies on the Warner Bros. 50-movie box set that I bought for cheap. This week the random number generator moved slow, because it doesn’t have to move for anybody, when it selected Goodfellas. Here’s what happens: Based on the true story, it’s the rise and fall of gangster Henry Hill. We get the big money and the fancy nightclubs, as well as the behind-closed-doors interpersonal tensions and occasional outbursts of violence that come with such a lifestyle. Why it’s famous: A Martin Scorsese crime epic — for some, the definitive Martin Scorsese crime epic. It takes a “daily life” approach to depicting organized crime. Get your film degree: Your screenwriting 101 teacher will tell you never, ever, ever to use voiceover narration. 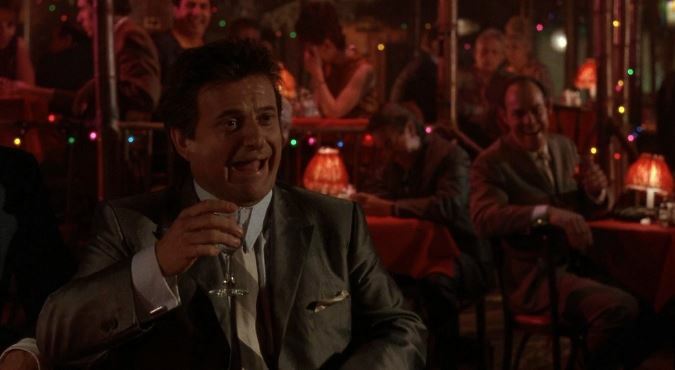 Goodfellas usually gets a pass because the voiceover adds both exposition and character flavor. Where the movie loses me, though, is when it adds a second voiceover from a second character. This is where the voiceover info and flavor become redundant and, dare I say, unnecessary. 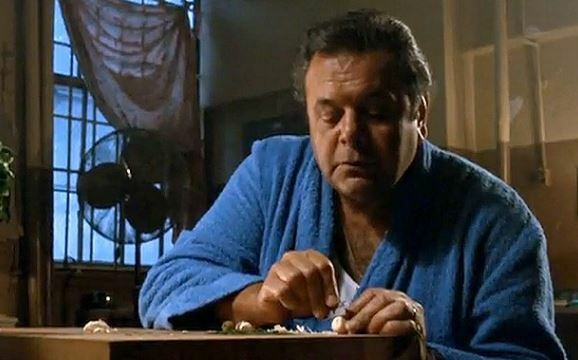 Movie geekishness: It’s true, I don’t enjoy Goodfellas as much as others. But don’t get me wrong — there’s a lot about it I do like. 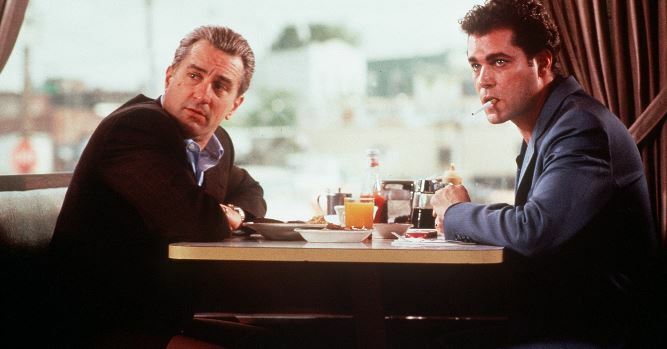 All the performances are top-notch, especially Ray Liotta’s single-minded loyalty to the mob (until it all comes crashing down, that is) and Joe Pesci as an always-on-the-verge-of-exploding psycho. 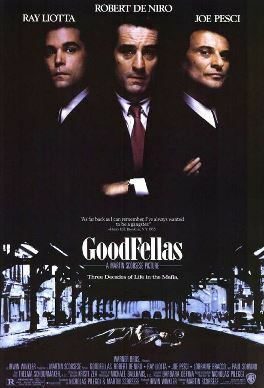 Thoughts upon this viewing: For as beloved as Goodfellas is, I’ve always thought it a mixed bag. The acting is great across the board and many scenes really shine. But then the episodic nature of the script and that freakin’ second voiceover frustrate me. The good still outweighs the bad, though. Next: The dream is always the same.